HomeMoneroMonero (XMR) Price Predictions: Is Monero all Set to Cross $1000 Mark? Monero (XMR) Price Predictions: Is Monero all Set to Cross $1000 Mark? 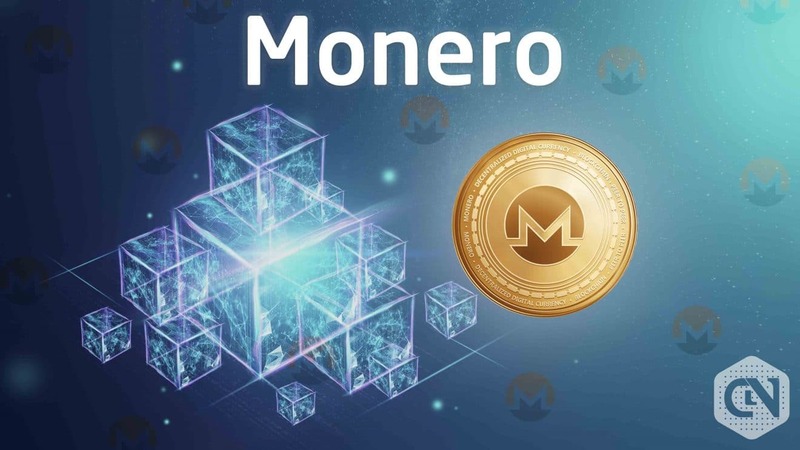 Monero, a decentralized blockchain technology particularly focused on privacy and anonymity of users, was launched on April 18, 2014. Originally known as ‘BitMonero,’ Monero uses CryptoNight algorithm to secure the network and privacy of users. The CryptoNight algorithm is far more secure and advanced than that of the SHA-256 which is used in Bitcoins. The cryptocurrency of Monero is denoted as XMR. Interestingly, Monero is similar to Linux, i.e., no organization is in command of it. Instead, a community of dedicated users regulates and maintain Monero. Riccardo Spagni is the most popular amongst them. Around UTC 06:54, Monero was trading at USD 64.62. The market capitalization of XMR at the same time was around 1,093,534,661 USD. In comparison to BTC, it was valued at 0.01270968 per chip. Moreover, XMR’s last 24 hours trading volume was approximately 87,778396 USD. The present cryptocurrency ranking of XMR is 12th. A noteworthy fact is the Return on Investment (ROI) rate of Monero, which is 2,511.29%. In the context of cryptocurrency, ROI is the approximate return; an investor will get if purchase any asset at the time of its launch. If we look at the hike in the value XMR in last 25-days, it is around 19.8%. 25-days back on March 22, it was trading around $53.92. XMR hit the top of Bollinger Chart on January 7, 2018, and traded at an overwhelming price of USD 495.84. The lowest trading price of Monero was USD 0.212967 on Jan 14, 2015. The recent 52-weeks high & low are USD 298.08 and USD 38.07 respectively. Yesterday, it opened at USD 66.59 and closed around USD 64.35 with an intraday loss of USD 2.24. However, XMR once was trading at USD 67.06 the previous day, hitting the highest intraday mark but soon stooped to USD 64.27. The total trading volume of Monero for yesterday was of USD 106,781,470. In the digital domain, privacy and anonymity are must needed feature and these are the core feature of XMR. Clubbed with fungibility and decentralization in a true sense, Monero is a futuristic technology in all sense. Lack of fungibility is a major problem with cryptocurrencies. It refers to the characteristic of equal units of currency to be valued equally regardless of their source or usage. This is the reason for the backlash of many cryptocurrencies as blockchains are public, and coins can be blacklisted based on their source. XMR was trading at around $8 during the end of 2016, but rose rapidly and touched $400 in just about a year, yielding 50 times ROI. According to various analysts, Monero will cross the $1000 mark as well, due to its increasing adoption and being recognized by a wide range of sources.